I know, I know! 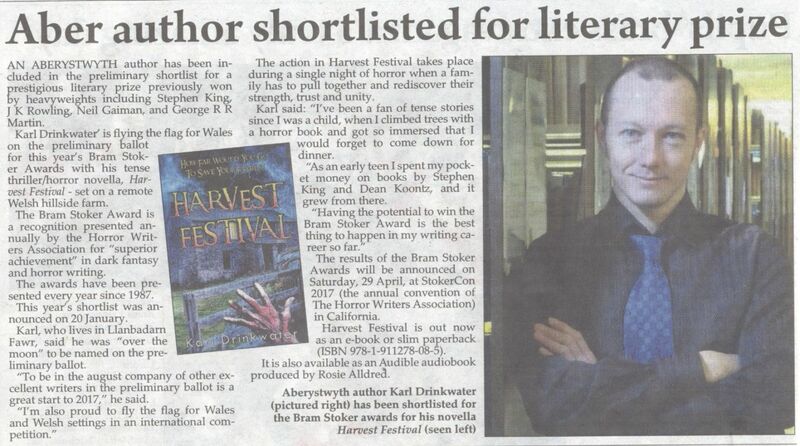 I already talked about my appearance on the 2016 Bram Stoker Awards Preliminary Ballot list here! 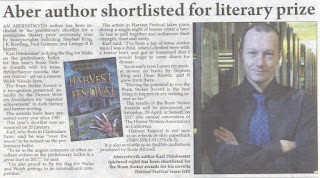 But when I popped up in a newspaper as a result I couldn't resist sharing it above. (It was in their online version too).